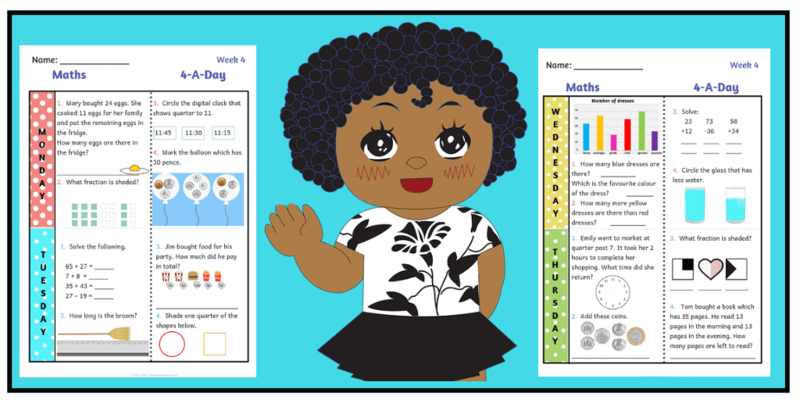 Are you looking for something that children can work on to test and enhance the maths skills they have learned throughout the year? 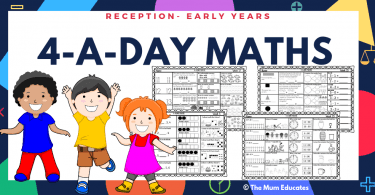 The “4-A-Day Maths Year 2 Book” is completely aligned with the British national curriculum expectations for Mathematics. 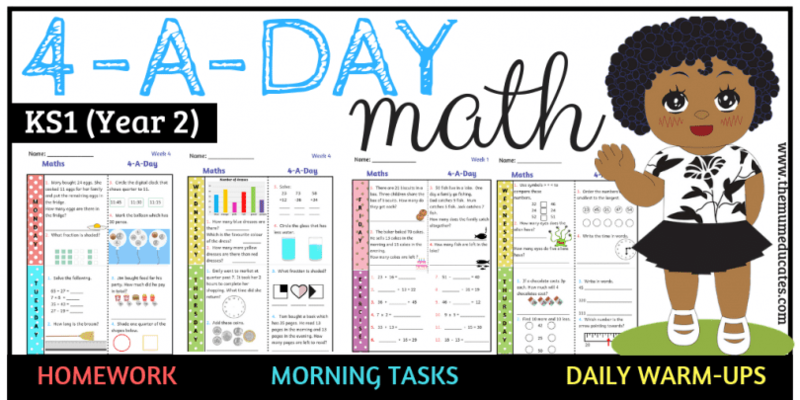 The book includes questions from all the categories like fractions, graphs, place value, 2D and 3D shapes and adding/subtracting numbers to 100 and so much more! 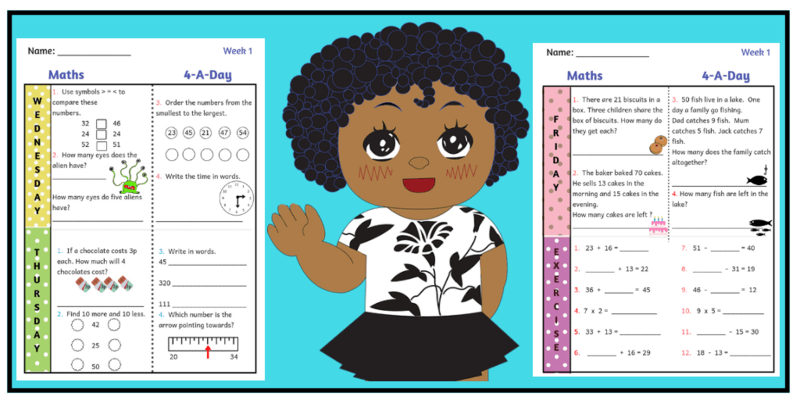 Scroll down for a free three worksheets sample! Please Note: This is a digital file. A physical product will not be shipped. Printed book now available at Amazon. This book is a wonderful resource to use at the beginning of a year (such as in year 3) or at the end of year 2 to review the key maths skills students have learned. 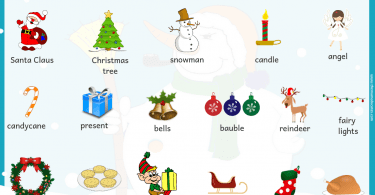 It is also great for preparing children for upcoming Ks1 SATs in May. 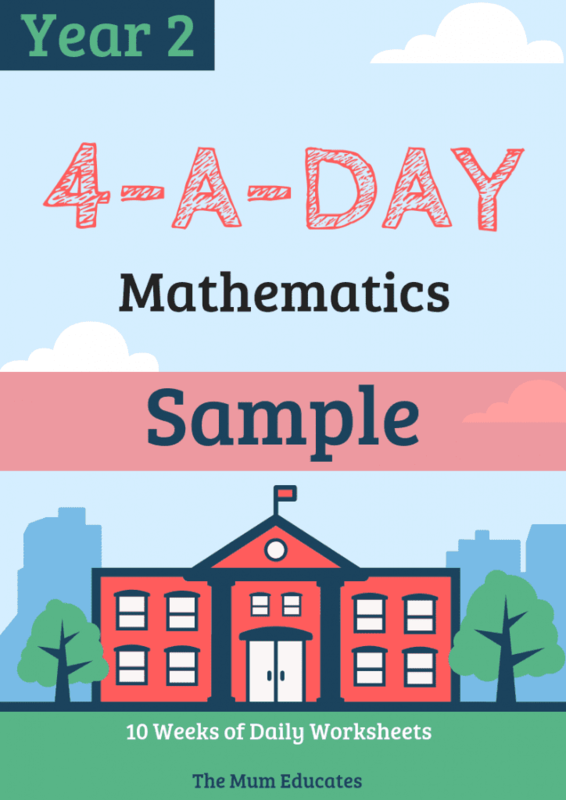 The book consists of 4 plus activities per day from Monday to Friday along with an additional arithmetic activity for the weekend. The detailed book provides children with 10 weeks of revision and homework! There are more than 30 pages with over 500 questions.